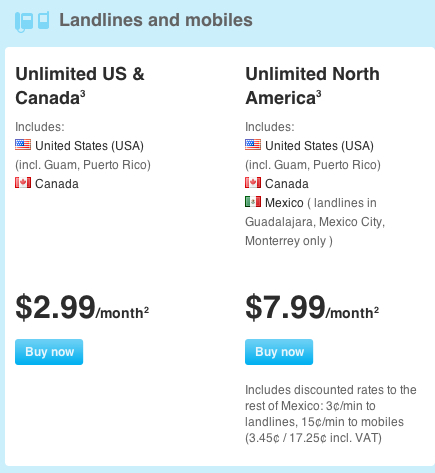 Skype for Business Pricing. Starting from: $2.00/month. Pricing model: Subscription. 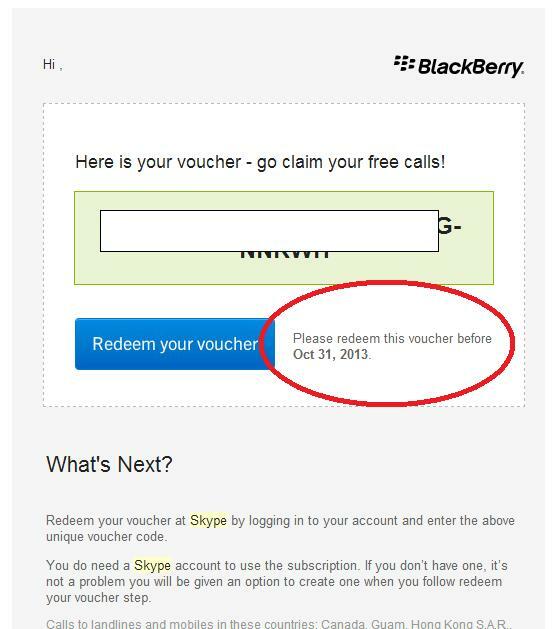 Skype is FREE for use by up to 25 people. Standalone Online Plan 1: $2.00 per user per month Standalone Online Plan 2 (adds Skype for Business online meetings): $5.50 per user per month Office 365 Business Essentials: $5.00 per user per month for at least 1 year Office 365 Business Premium: $12.50 per user per... Is Skype free? Skype is an Internet-based service that allows you to make calls through your computer and other devices around the world. They offer video calling and a variety of other services, some of which are free and others are subscription-based.